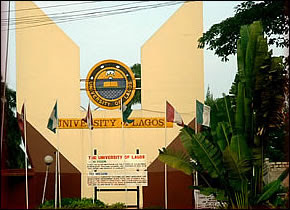 UNILAG Convocation Programme of Events. Event A: – Congregation for the Award of Higher Degrees of the School of Postgraduate Studies, as well as Best Researcher Award and Conferment of the title of Distinguished Professors & Emeritus Professors. Event B: Reception for retired professors, directors and registrars.